is short film titled " Cannes Film Festival " won the Cinefondation Award in 2000, where he won the second prize of the Cinefondation Award, and the Sundance Film Festival where he won the jury prize; Now director Atsuko Hirayanagi is ready to start with his first feature-length adaptation of his own short-lived success. Oh Lucy! Is a comedy drama set in the streets of Tokyo, and has a prominent character as an unpredictable character. 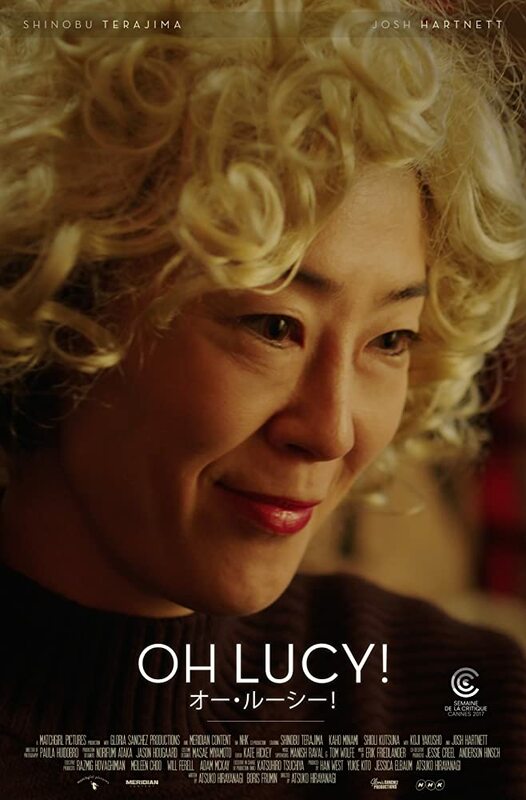 Setsuko has passed the "door" but the special English lessons he takes and a blonde wig rebuild it by turning it into Lucy. Soon Setsuko falls in love with Teacher John and when he disappears mysteriously, he decides to embark on his sister on a quest mission that he will take from Tokyo in southern California. 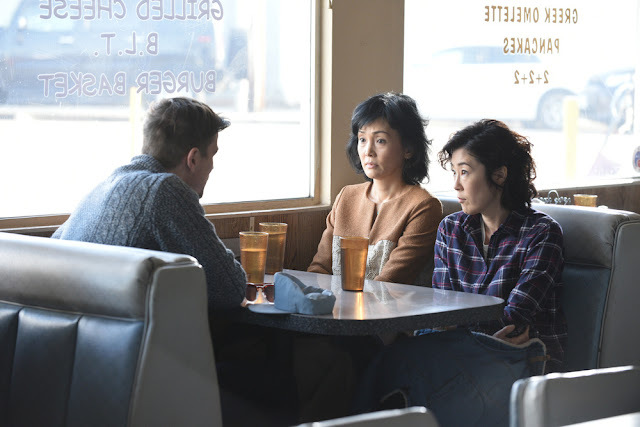 The film sees actor Shinobu Terajima , actress famous for the roles in a thousand miles away (2005) and Caterpillar (2010), also in the cast also American actor Josh Hartnett . This month Oh Lucy! Will be presented during the Critics' Week of the Cannes Film Festival 2017, where he competes for the victory of Caméra d'or.